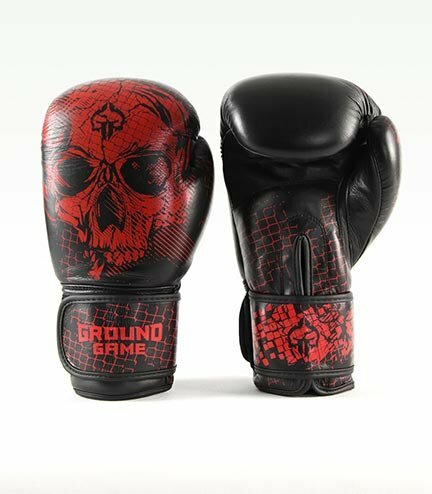 Ground Game boxing gloves made of 100% engineered leather. Foam used, ensures protection and durability, preventing the gloves from wearing. Hand crafted for superb quality and precision. TECHLEATHER Synthetic leather is a great compromise between durability and price. It is great for amateur level training.